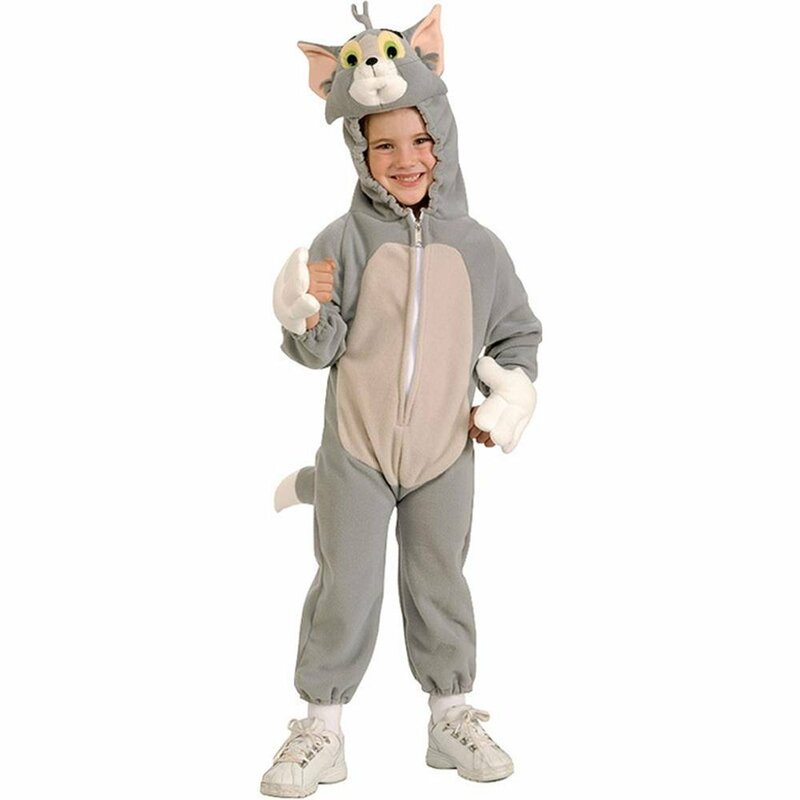 Get a Tom and Jerry costume for your kids and watch them smile. 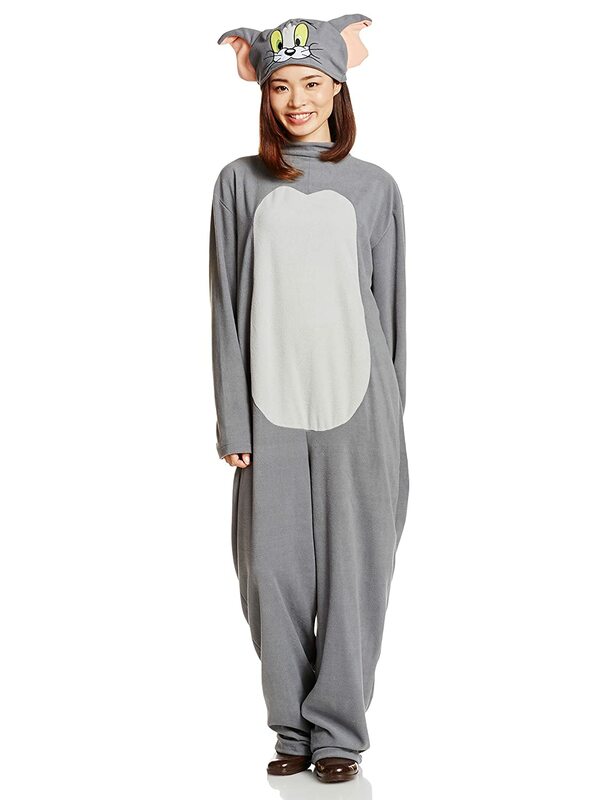 They’ll love wearing their costume for dress up play, parties and Halloween. 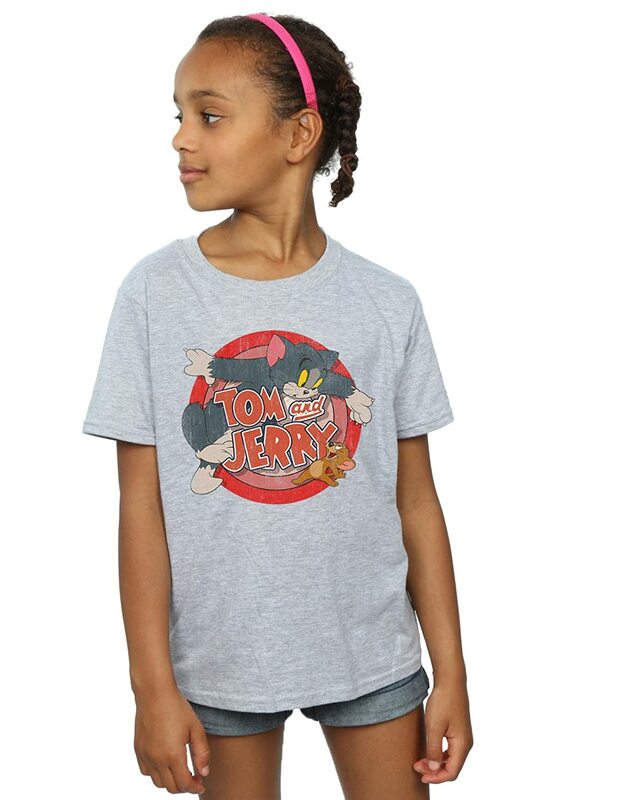 You’ll find cute Tom and Jerry costumes here for kids and adults. Dressing up as your favorite characters for Halloween is so much fun for the entire family! Two people in the family could go as the pair, or anyone can dress in any costume with this theme. 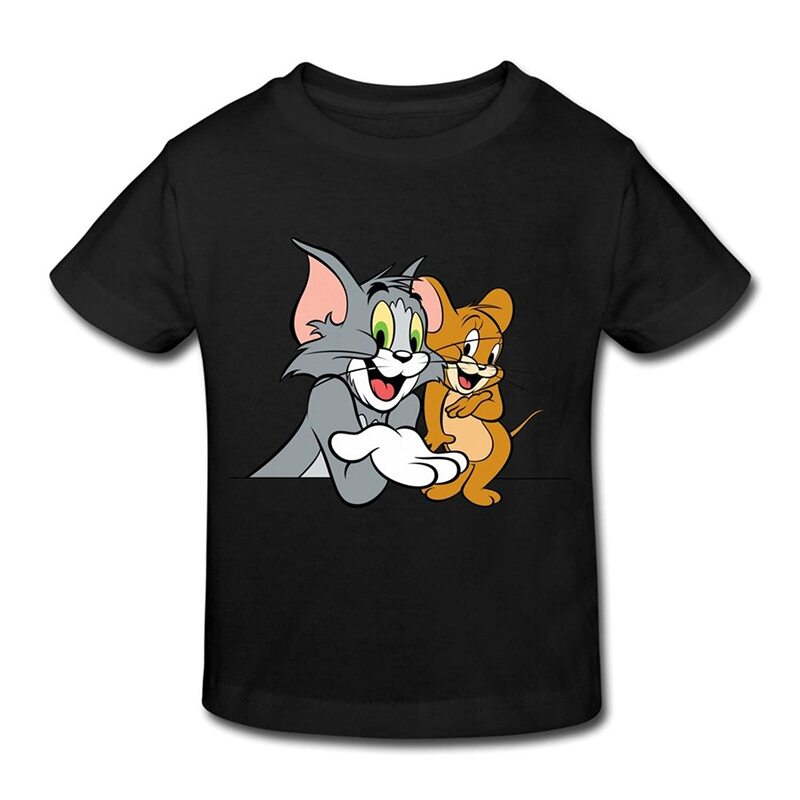 Tom & Jerry cartoons were created way back in 1940, by William Hanna and Joseph Barbera. It’s really nice to see that these two have as many fans today as they did when we were kids. Several generations have grown up enjoying the hilarious adventures of a little gray mouse and the cat that is always trying to catch him. 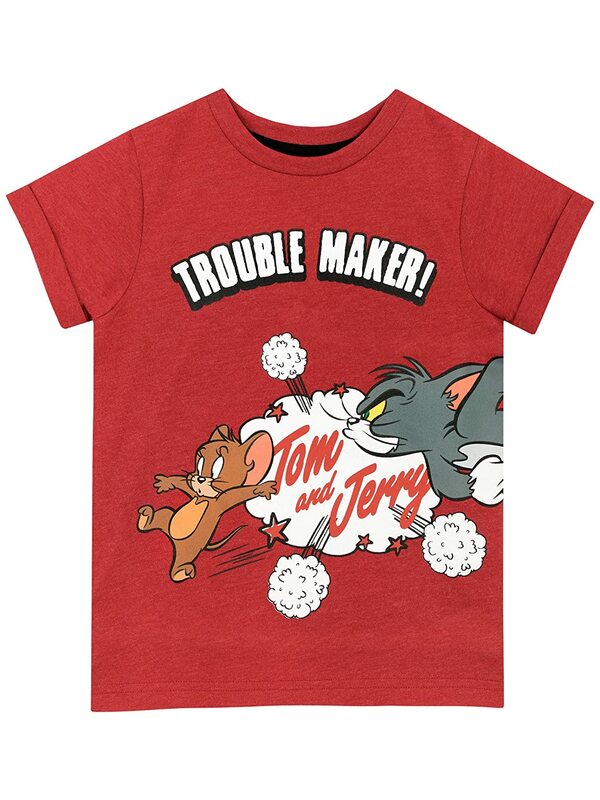 Those cartoon adventures of its two main characters, Tom Cat and Jerry Mouse, and many recurring characters are based around slapstick comedy like you’ve never seen. Mascot costumes are perfect for charity and fundraising events, as well as parades and festivals. Tom Cat spends most of his day trying to catch Jerry Mouse to no avail. Kids and adults will enjoy dressing as Tom for Halloween or other costume events. I loved Tom Cat; he was just so hapless sometimes. 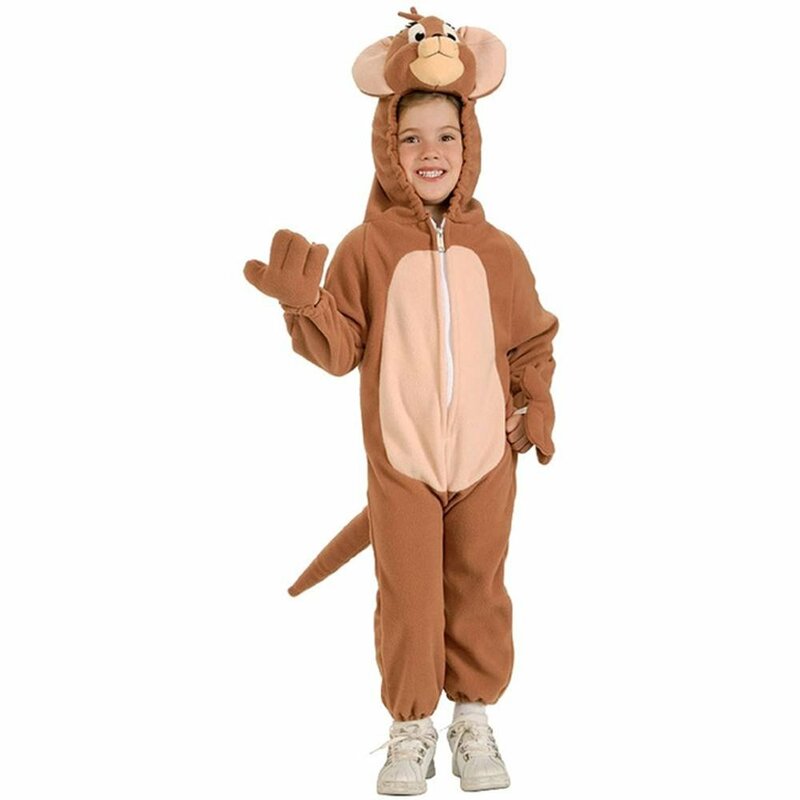 These Tom & Jerry Halloween costumes brought back a few memories of watching Tom try to outsmart that wily Jerry Mouse. 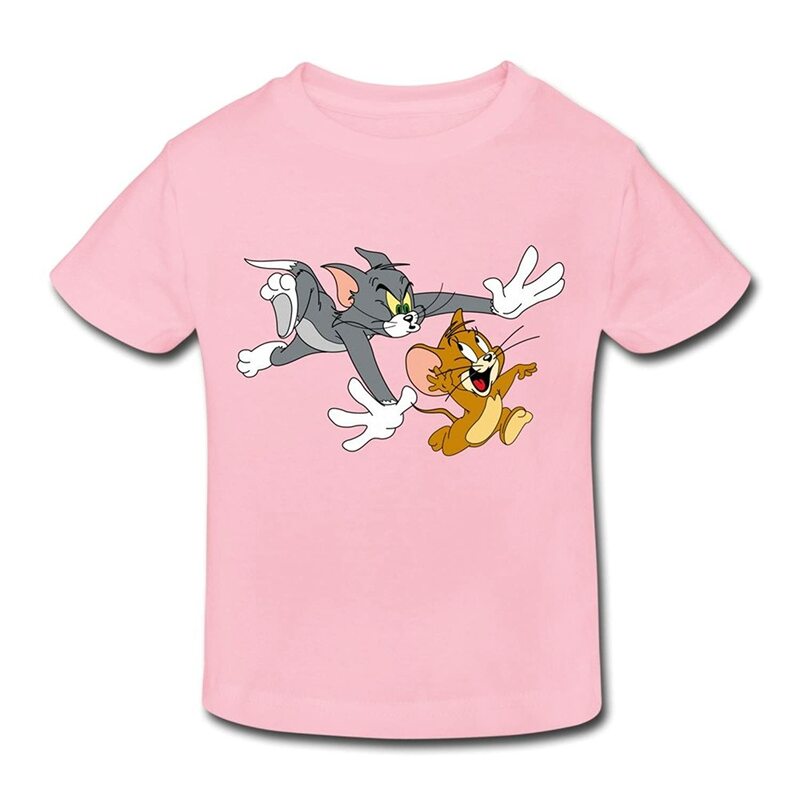 Jerry Mouse always manages to escape the escapades of Tom Cat. This cute little guy is a great subject for a Halloween costume, and you’ll find costumes here for kids and adults. My favorite Jerry Mouse episodes were when he adopted the little French baby mouse. Those were so sweet! Just like these Tom and Jerry Halloween costumes! 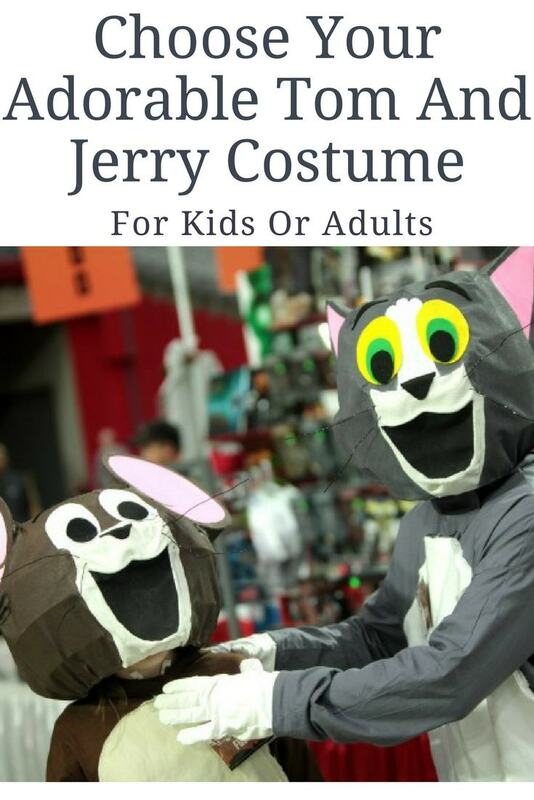 You could wear a t-shirt or a hat for Halloween, and make your own Tom or Jerry costume. 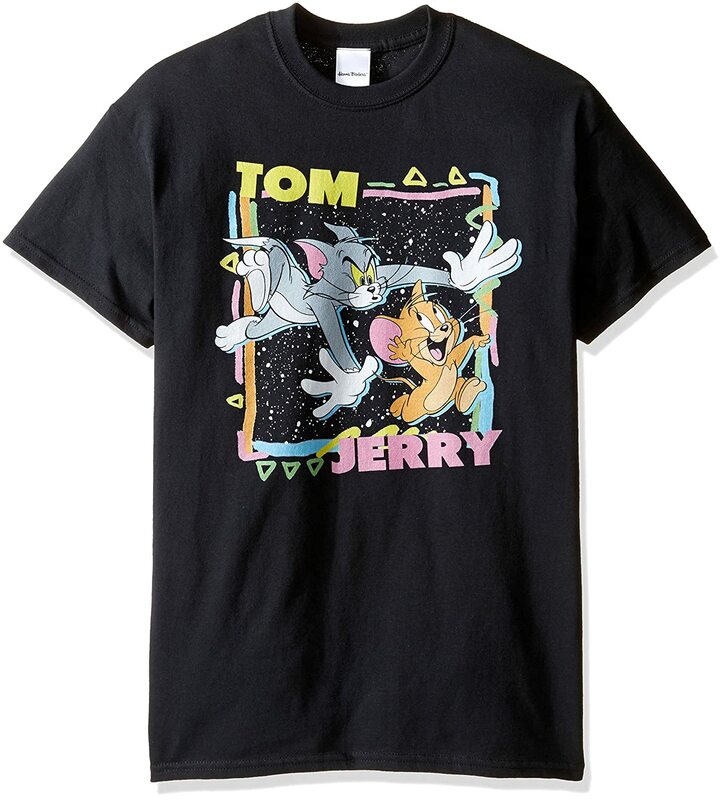 A t-shirt with black pants and cat or mouse ears would work great. Add some whiskers with makeup, and a black or pink nose to complete the look. 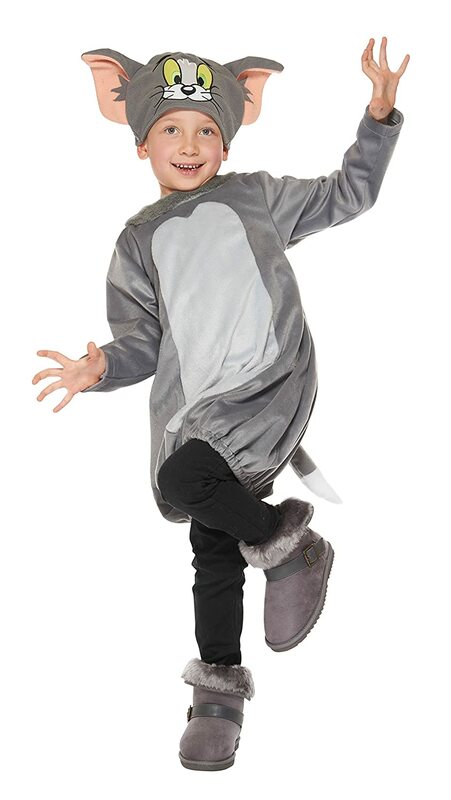 Don’t forget to look for some deals on Tom & Jerry Halloween costumes on eBay. There’s always some fun shopping to be done on eBay and hunting for your desired items is just part of the fun. Getting a bargain on that special item you’re wanting is another big part of the fun. 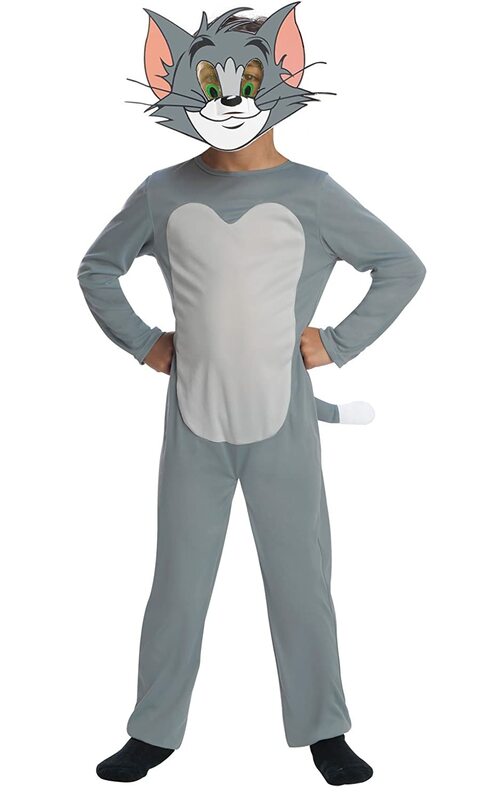 Take a look at these Tom & Jerry Halloween costumes I searched out for ya and see if you like them. If you find something you like you better snap it up as quick as Jerry can grab cheese out of the mouse traps, before someone else grabs it first.